HMRC has launched its final opportunity to give those with offshore income and assets the chance to disclose any unreported UK tax liabilities. New international collaboration will allow HMRC to obtain more information about overseas accounts and the government has promised to get tougher in its approach to tackling offshore tax evaders. The advice from HMRC to those who have not paid their taxes is to make a disclosure now before they come to you. 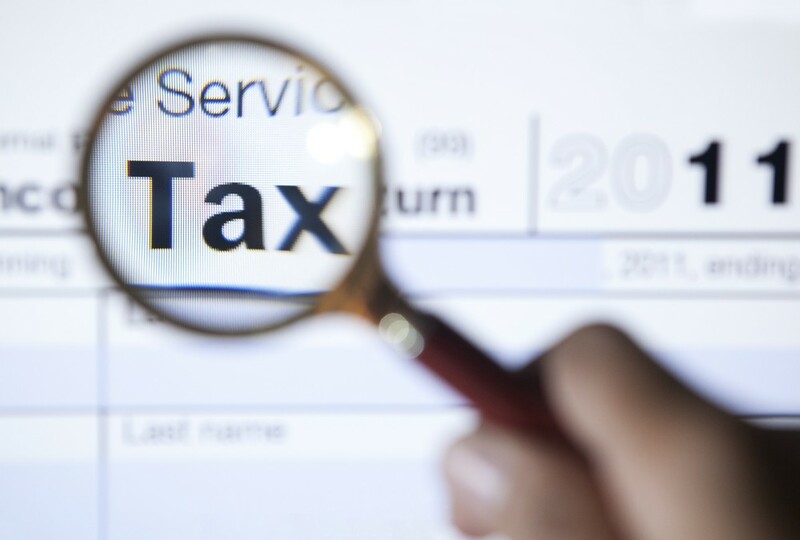 On 5 September, HMRC announced their new disclosure facility, the Worldwide Disclosure Facility (WDF), which is available to anyone who is disclosing a UK tax liability that relates wholly or in part to an offshore issue. This could be undeclared tax relating to income arising, assets held or activities carried on in a territory outside the UK. This is not the first time HMRC have given taxpayers the opportunity to declare their offshore income or assets, though unlike its predecessors, the WDF will not offer any special incentives such as a reduced bill as a reward for admitting their tax liability – full tax will be payable on all years, along with interest and penalties. Over 100 countries have committed to sharing information following the new international Common Reporting Standard (CRS). The WDF is designed to provide an opportunity to disclose tax liabilities before tougher penalties are introduced (of up to three times the amount of tax) and Automatic Exchange of Information agreements come into full effect in 2018. Next year the government propose to introduce a new ‘Requirement to Correct’ scheme which will create a statutory obligation to correct UK tax mistakes by 30 September 2018 or face a new set of legal sanctions which is expected to include the risk of criminal proceedings. Once registered for this disclosure facility, taxpayers will have 90 days to make the disclosure to HMRC. The declaration must include calculations of the tax, interest and penalties due and it is vital that taxpayers take professional advice. If you need help to decide whether you have paid the right amount of tax, please do not hesitate to get in touch with us. We can help you check your affairs and assist you with making a disclosure to HMRC if appropriate.